One of the most common types of gate used today is the traditional swing gate. They look fantastic, are relatively simple in design and come in a wide price range. If you own a swing gate you'll undoubtedly love the amount of character it gives to your home. 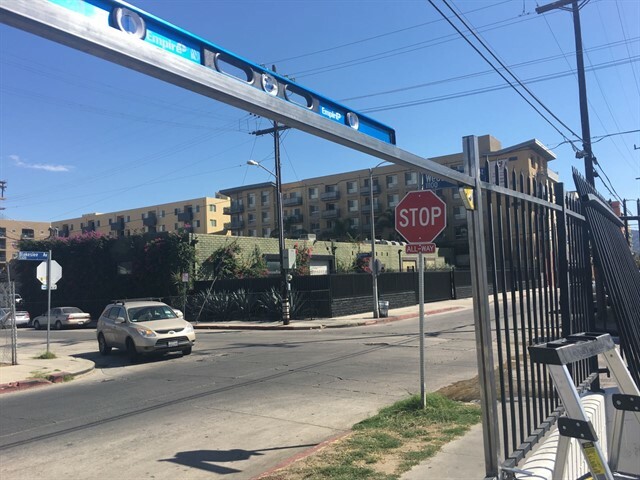 If you're swing gate is several years old or more, you may be able to notice some of the common issues that can arise with such a design. For many of the most serious faults you will likely need a company that specializes in residential gate repair. All swing gates will have a post and metal hinges, often made from iron or steel. As hinges rust and decay over time their functionality can become increasingly unsmooth. They could need an adjustment to decrease their friction or a complete replacement if they are too far gone. If the gate itself is on the heavy side, and fitted inappropriately within soft ground, its post can gradually become unbalanced. An unbalanced post can worsen every time the gate is moved, and in some cases eventually lead to the gate catching on the ground during motion. If you have an electrical gate opener for your swing gate, it will likely feature a battery. In cold weather conditions, batteries can become “stunned” when inactive for long periods of time, for example overnight. This means it takes you several attempts at sending a command before it actually responds. Another common issue with electric gates is inadequate power. If you fit an opener that has an unsuitable motor to handle the size and weight of the gate it is required to move, the consequences can be quite severe in the long run. The harder a motor has to work, the more power it will require to function, and faster it will degrade. If you want an expert with expansive knowledge to troubleshoot your driveway or garden gates, you can call Garage Door Repair Dix Hills to easily arrange a visit. 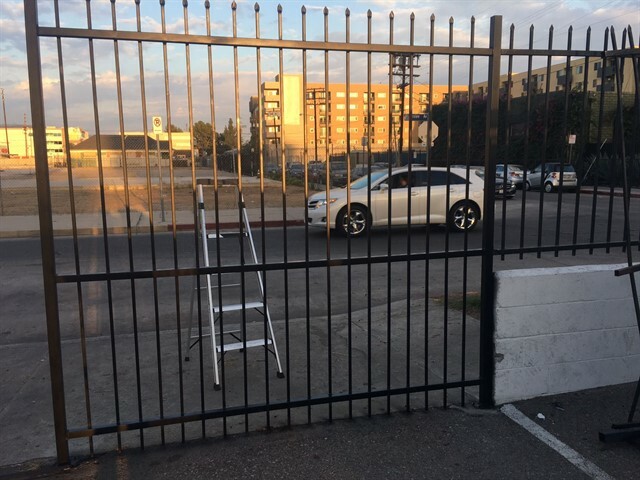 We offer proficient installation, maintenance and high quality gate repair services. There is no gate design we can't fix or query we can't assist with. Have your gate brought back to perfect working order today!